Welcome! This year I’m excited to be part of the 30 Goals Challenge for Educators. The theme this year is Make The Difference and we are on an amazing world tour. I am your Inspire Leader for this leg of the journey as we travel to Atlanta, Georgia. 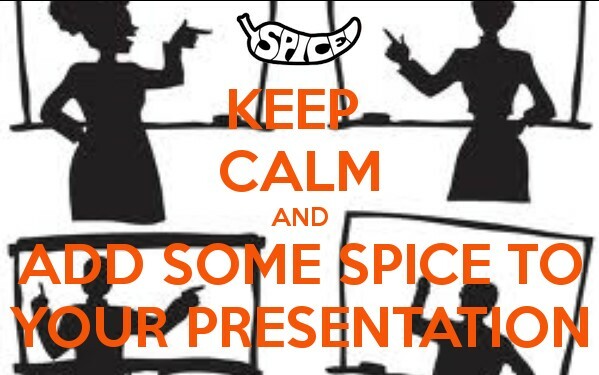 I invite you to accomplish the following goal: ‘Spice Up an Old Presentation’’. You certainly don’t have to do all of these steps to a single presentation to spice it up. Any 1 or a combination of these steps will breathe new life into your old presentation and get you thinking about ways to engage your students with the content. Be sure to check out a list of resources at the end of this post to help you accomplish this challenge. Taking a critical look at my past work is something that I usually dread and will procrastinate or avoid it if at all possible. However, I have realized that being reflective is an essential part of being an educator. If I don’t seek to constantly improve my pedagogy and my practice, I am doing a great disservice to my students. I only have these students once. They only have one shot at learning in my class. I don’t have time to try it out next year, I need to get started now! In the past year, I have started using Google Slides as my go-to presentation tool. 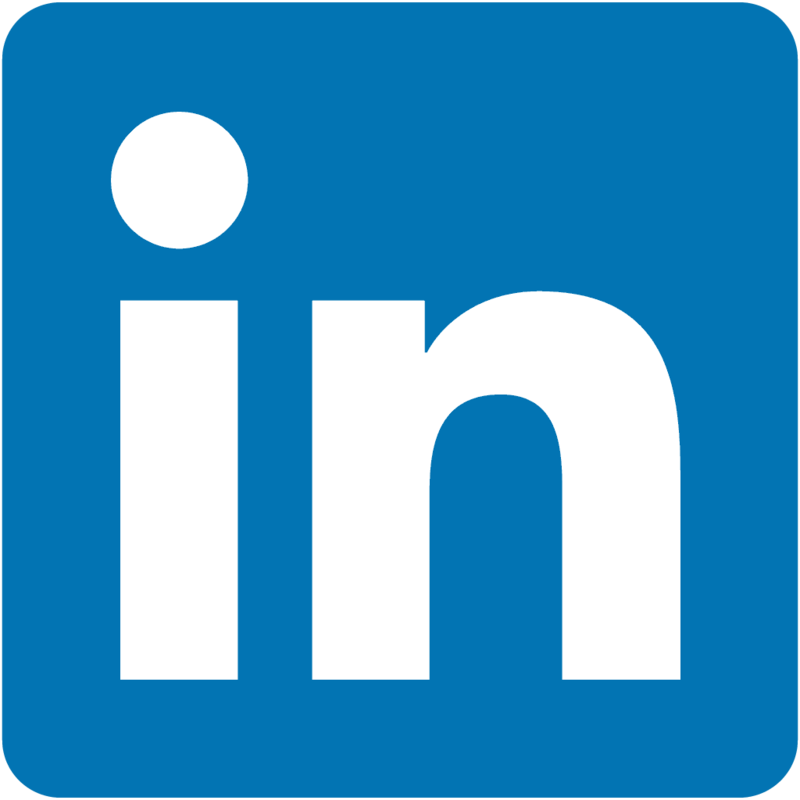 I love the ease with which I can insert images by url, insert YouTube video, and share with my colleagues. Haiku Deck has also been a favorite of mine. I’ve taken an old Revolutionary War presentation and made a deck with only images and titles. It provided a great conversation starter for my students and they were able to learn from the images and from each other without the screen being cluttered with text. I’m looking forward to learning from you as you take this challenge – I can’t wait to see all of the great work that you and your students do! The Peach State; The Heart of the Deep South; Atlanta goes by many names. A new one will be added this year – home of the ISTE 2014 conference! I’m excited to welcome educators from around the world to Atlanta, GA. We have amazing food, Southern hospitality, and beautiful, lush landscapes to awe and inspire you. Here are a few of my favorite things and places. I hope you’ll be able to visit us in June for ISTE14! the best sweet tea, country-fried teak, and, of course, peach pie! concerts, shows, and entertainment of all kinds! This entry was posted in Education and tagged 30 Goals challenge, accomplishments, Atlanta, goals, ISTE 2014, ISTE14, learning, presentation, professional development, remix. Bookmark the permalink.